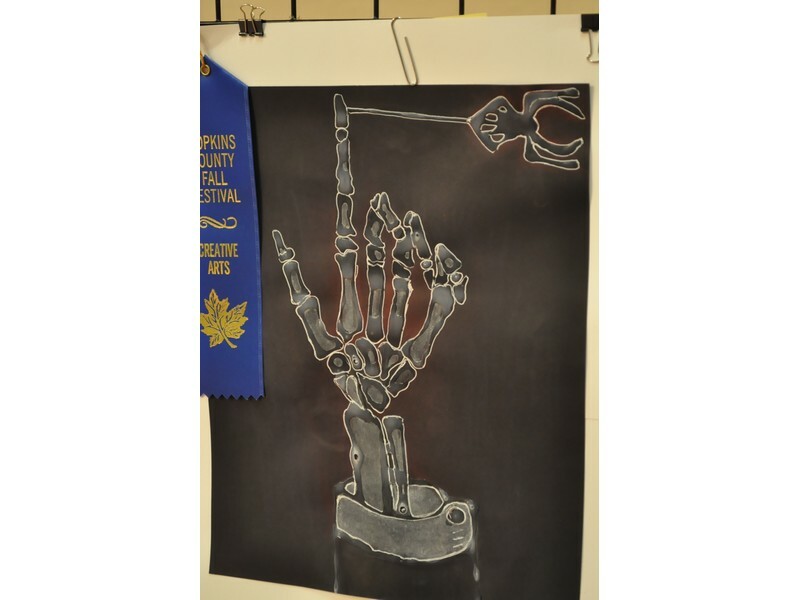 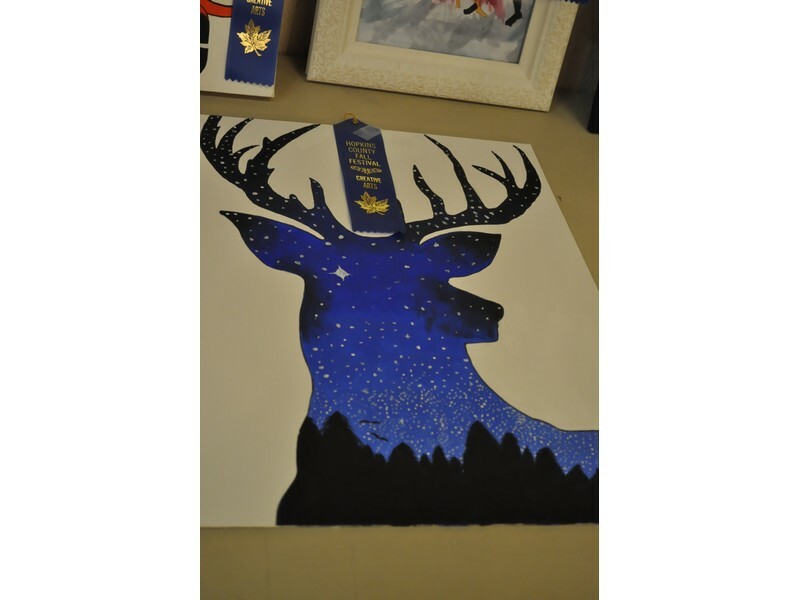 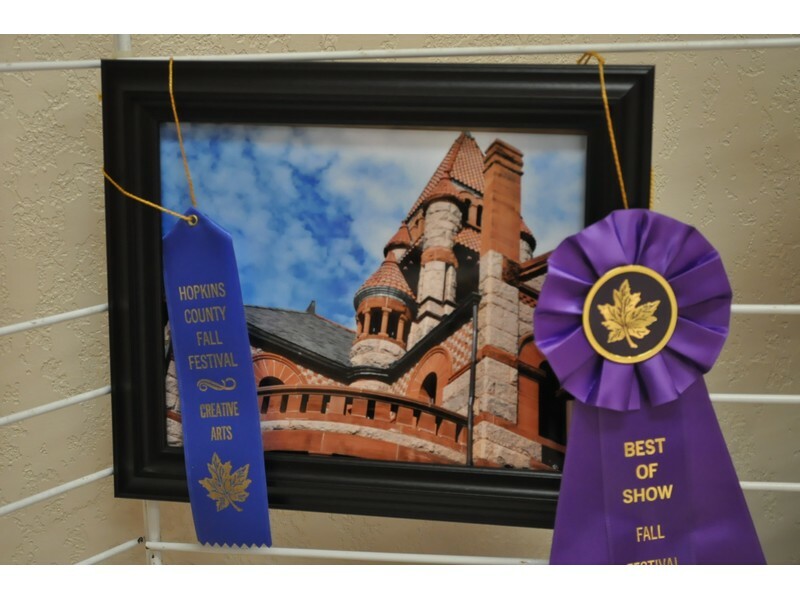 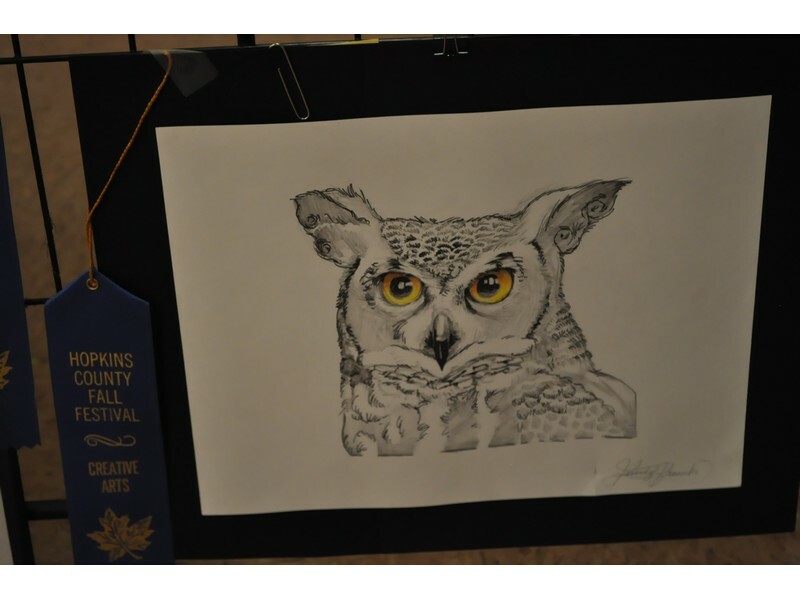 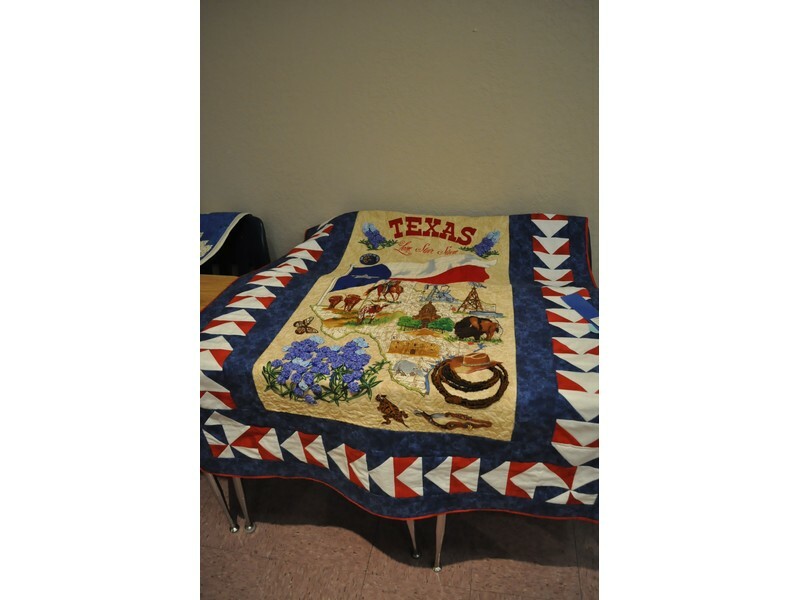 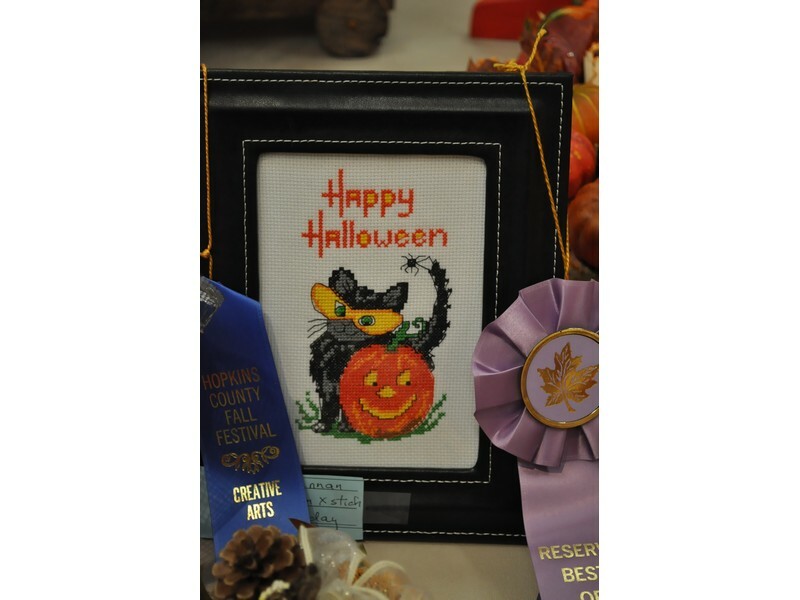 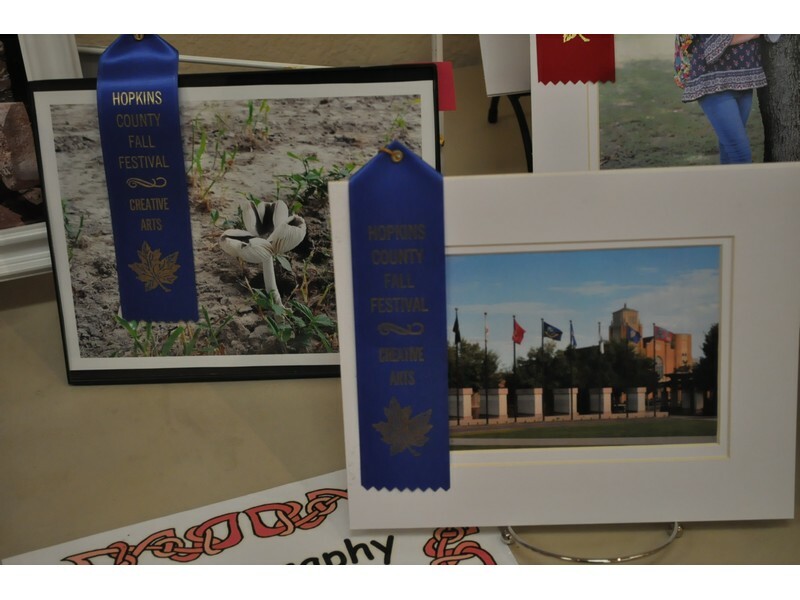 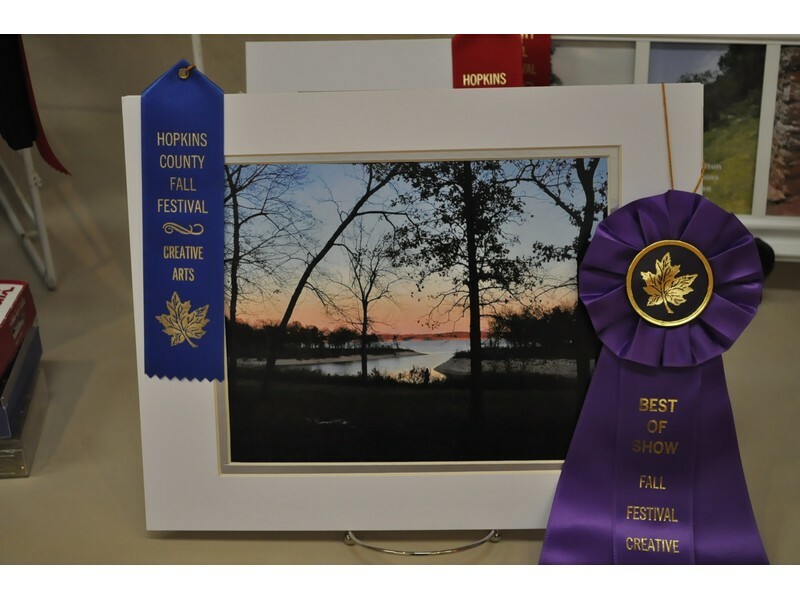 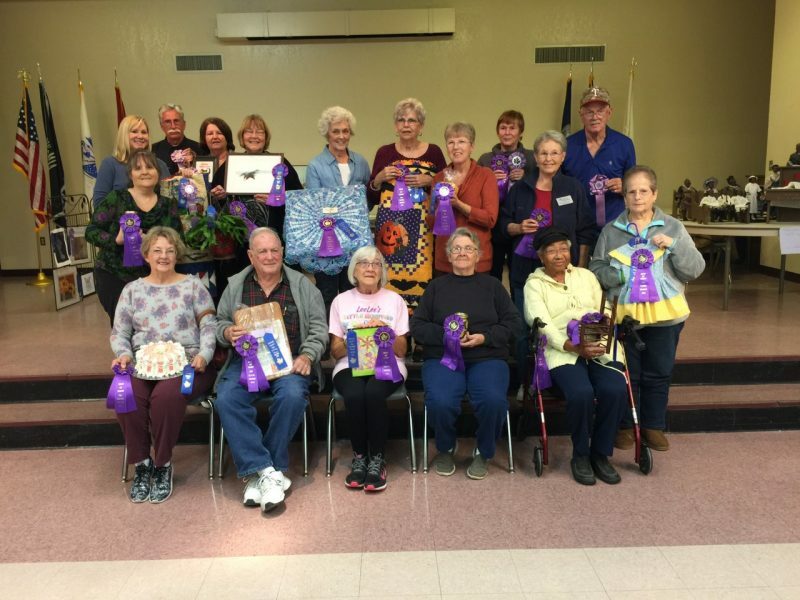 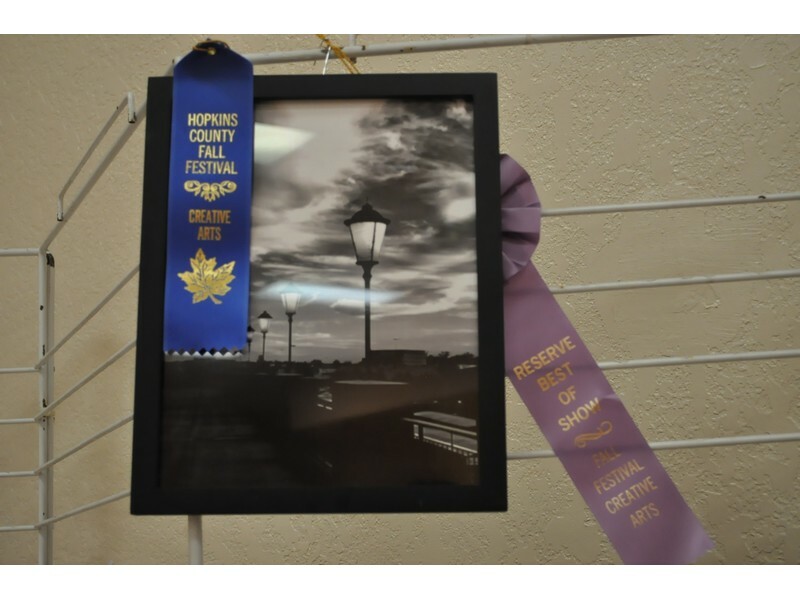 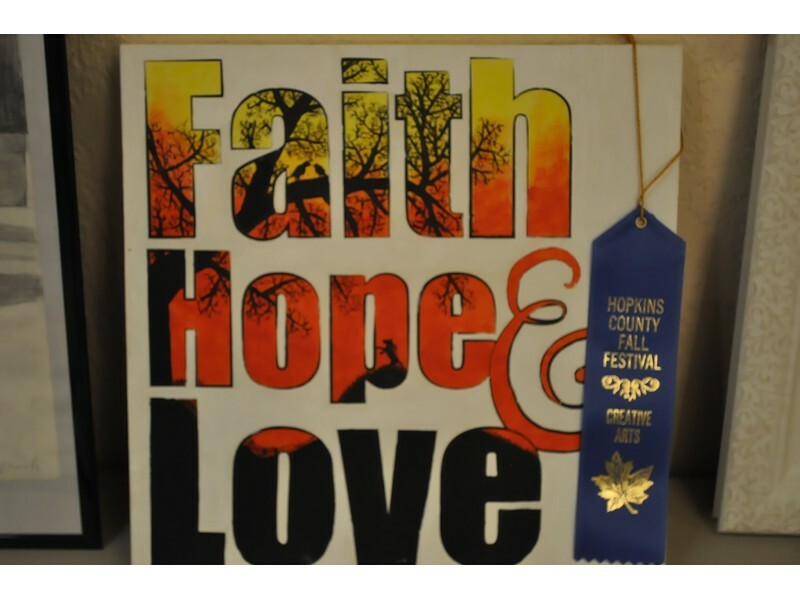 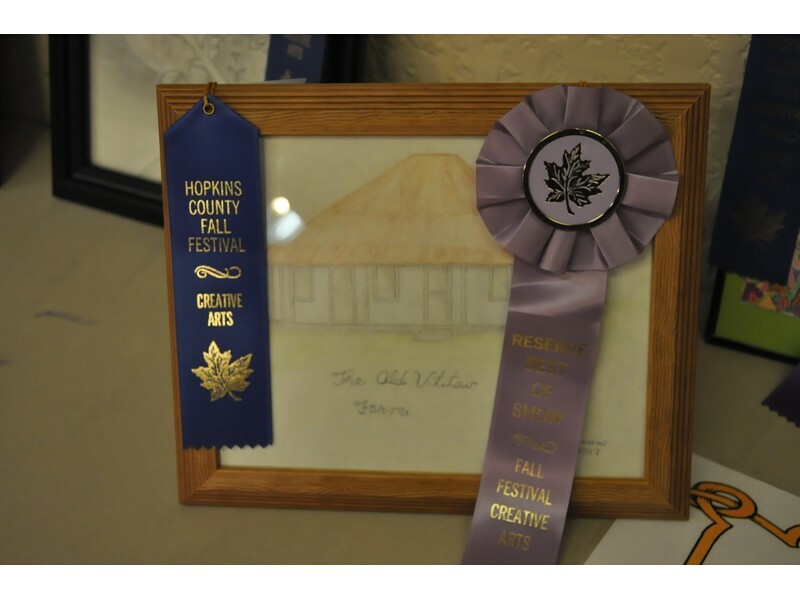 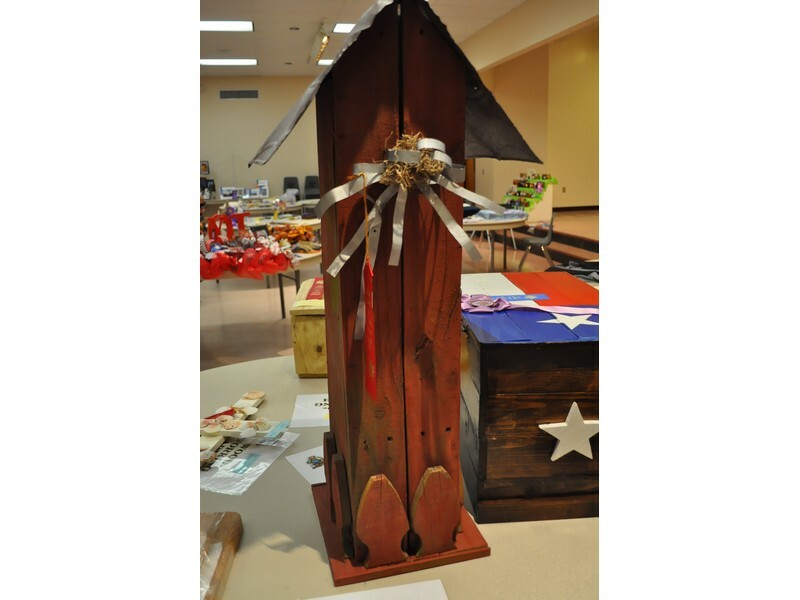 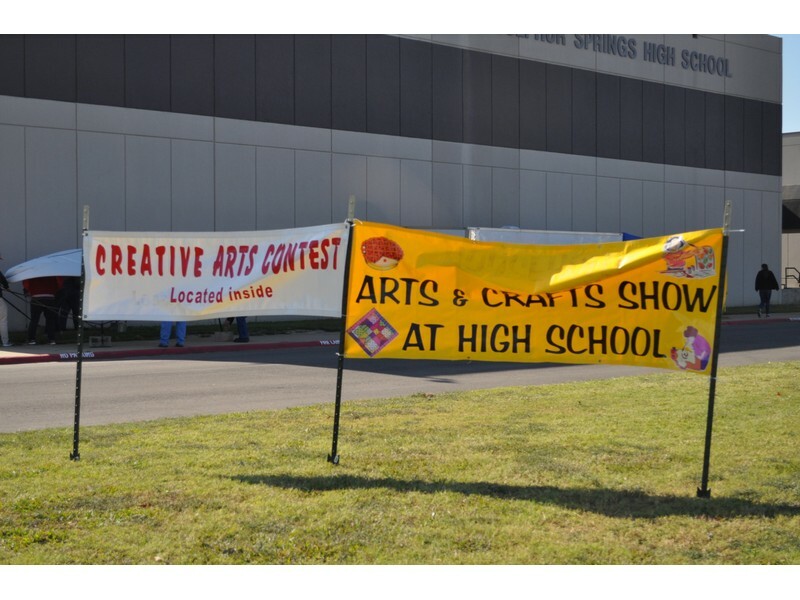 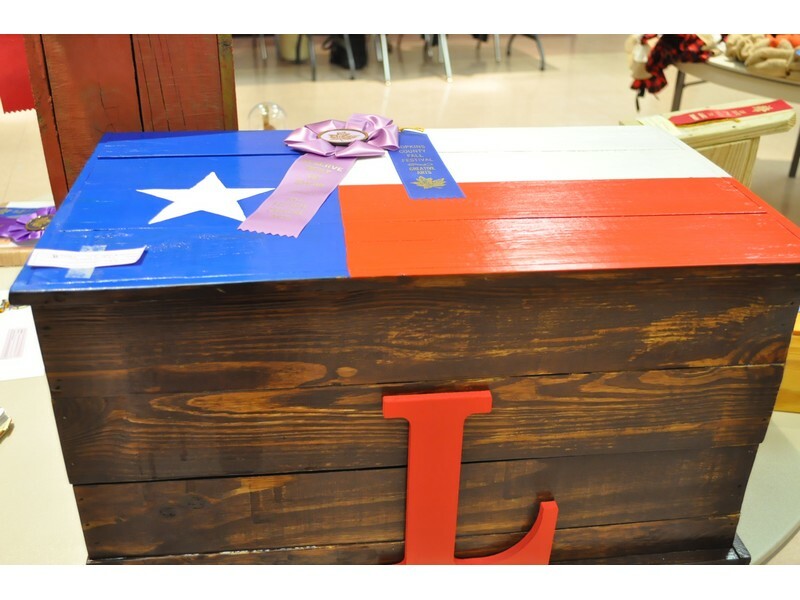 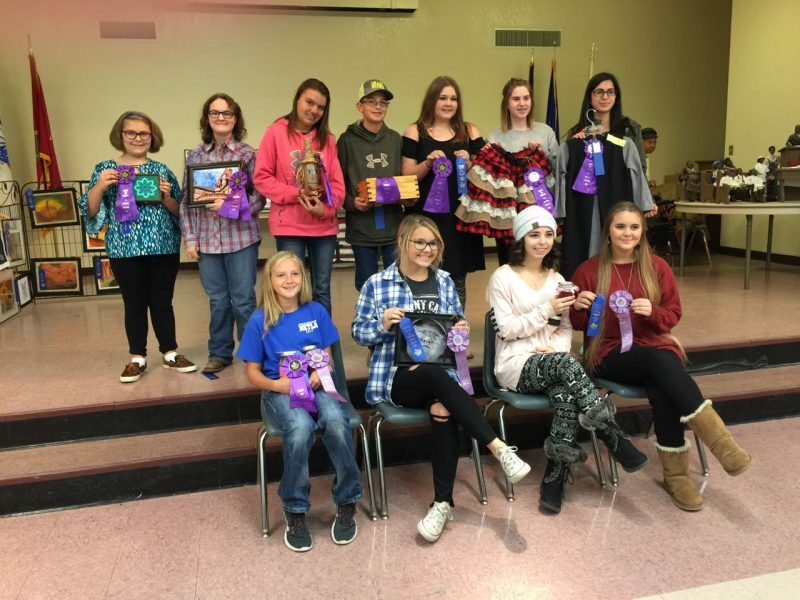 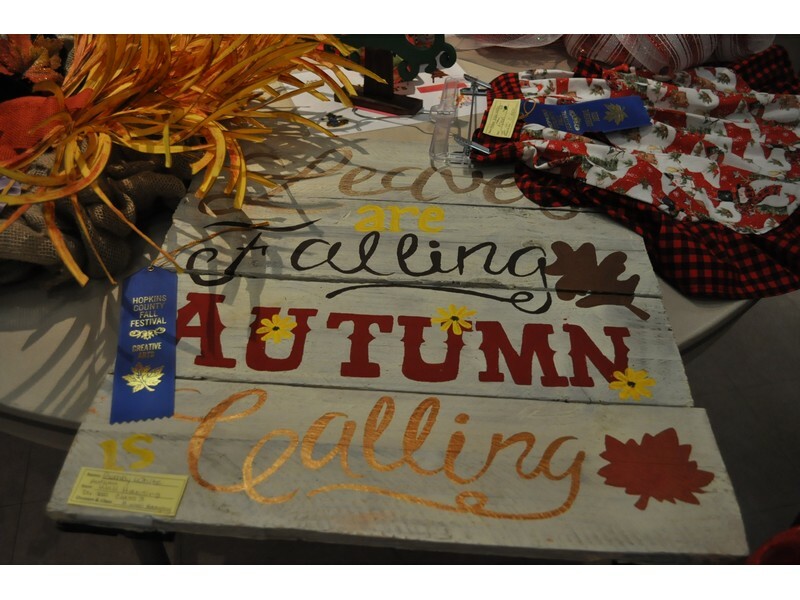 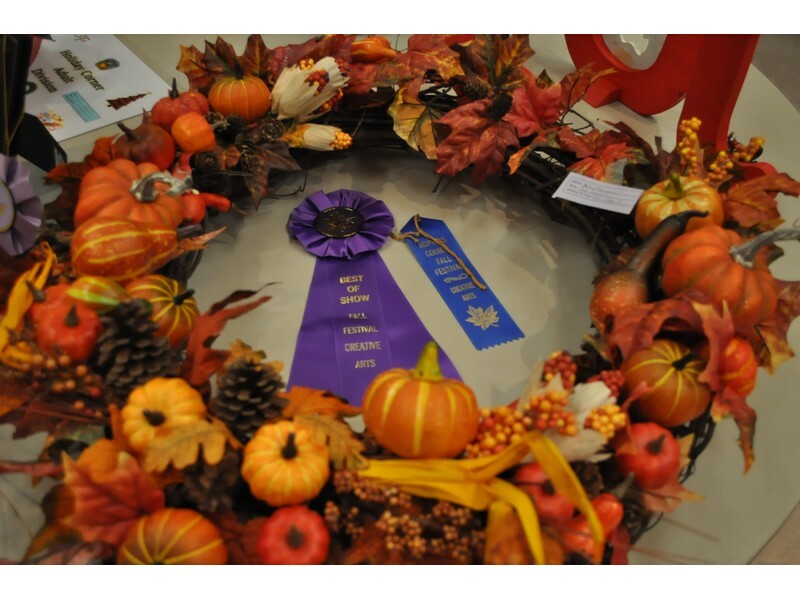 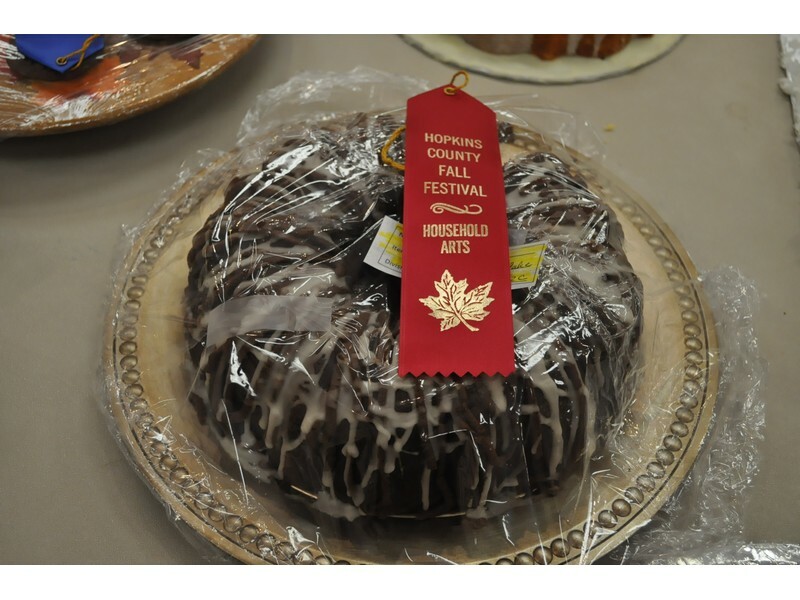 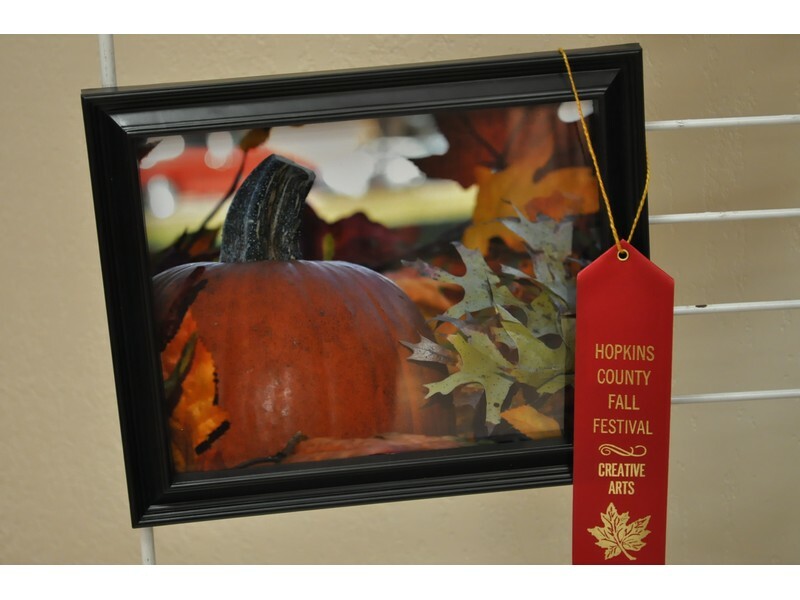 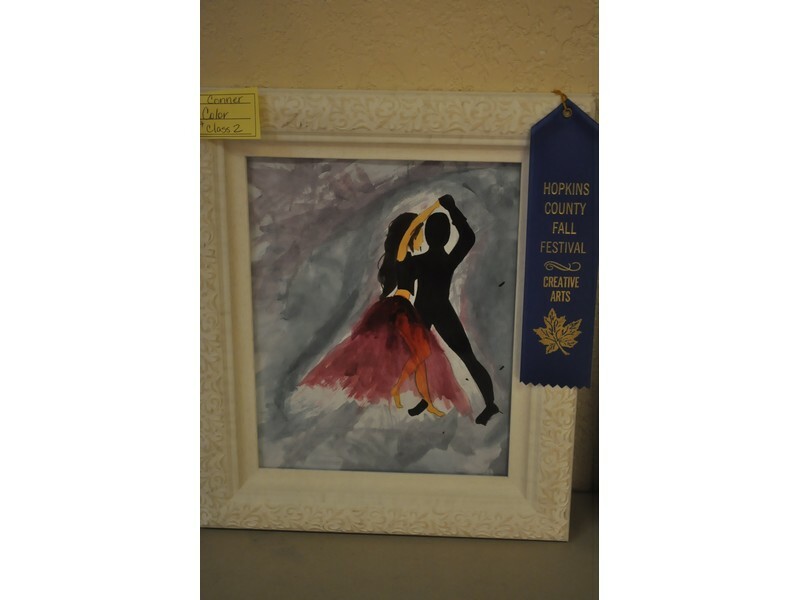 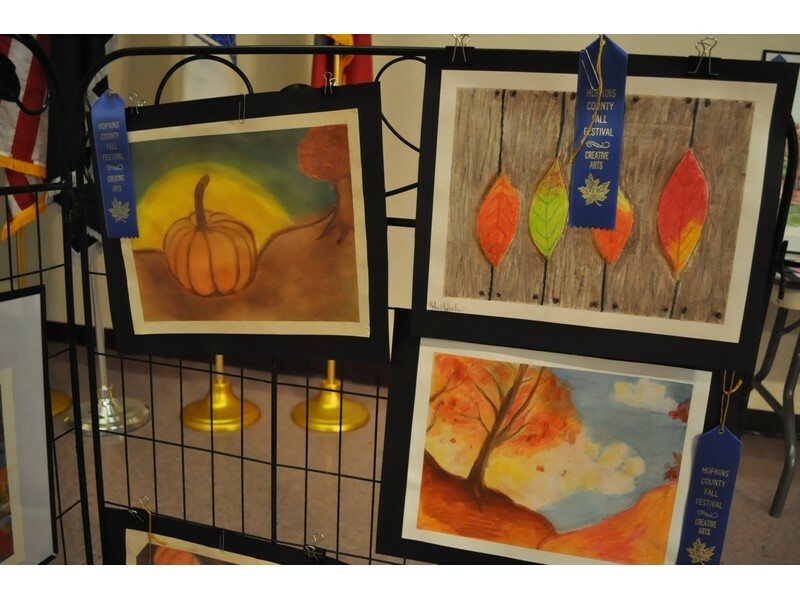 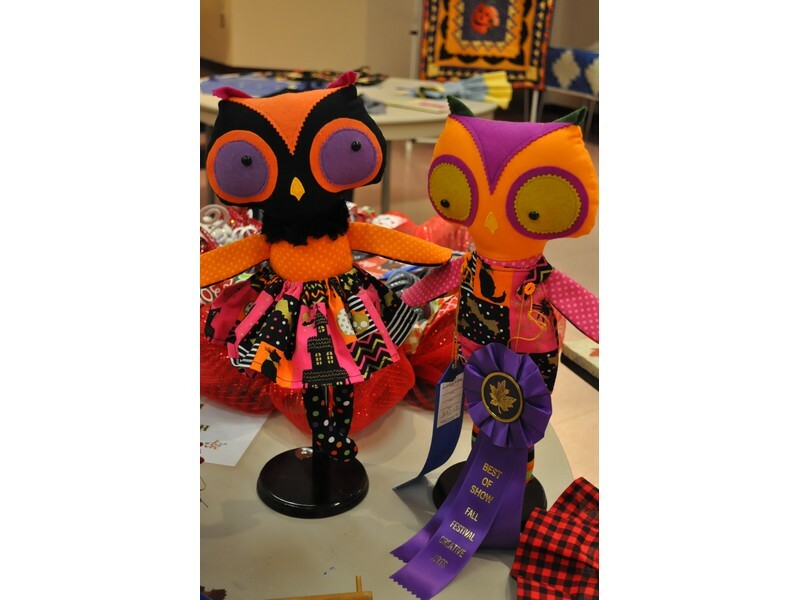 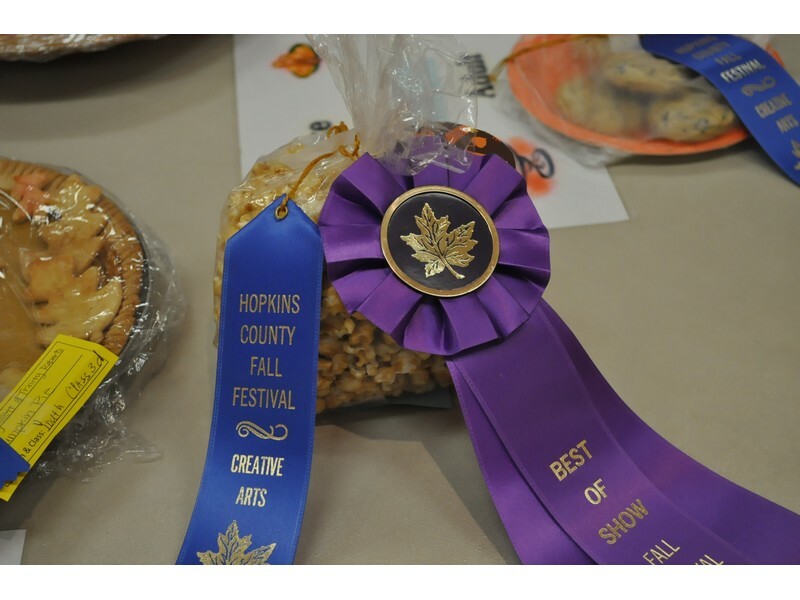 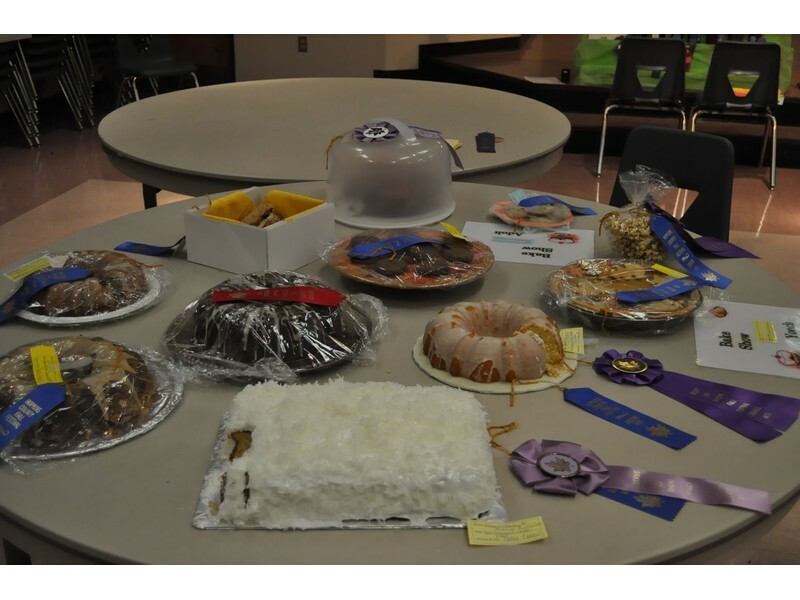 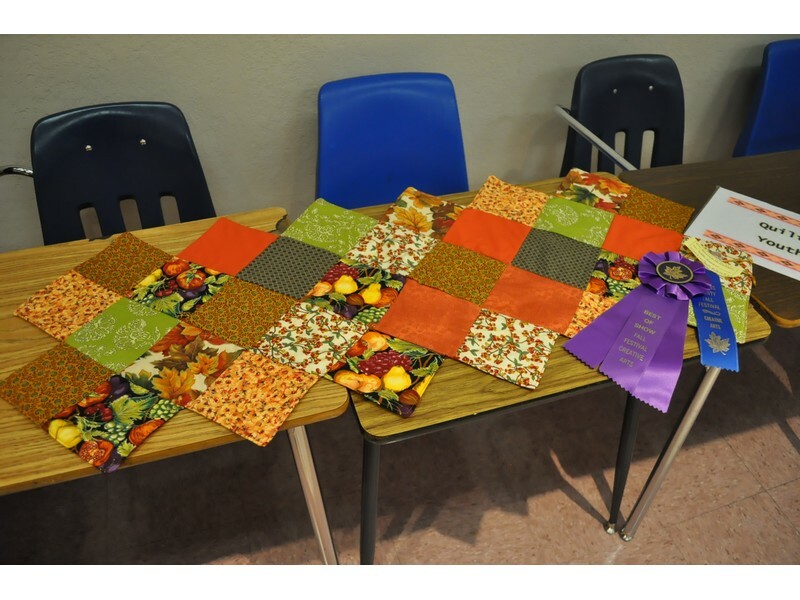 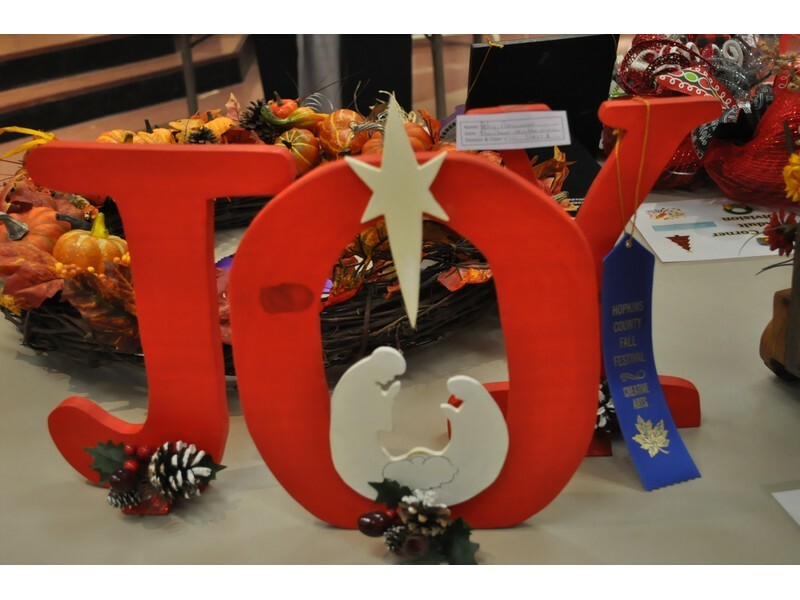 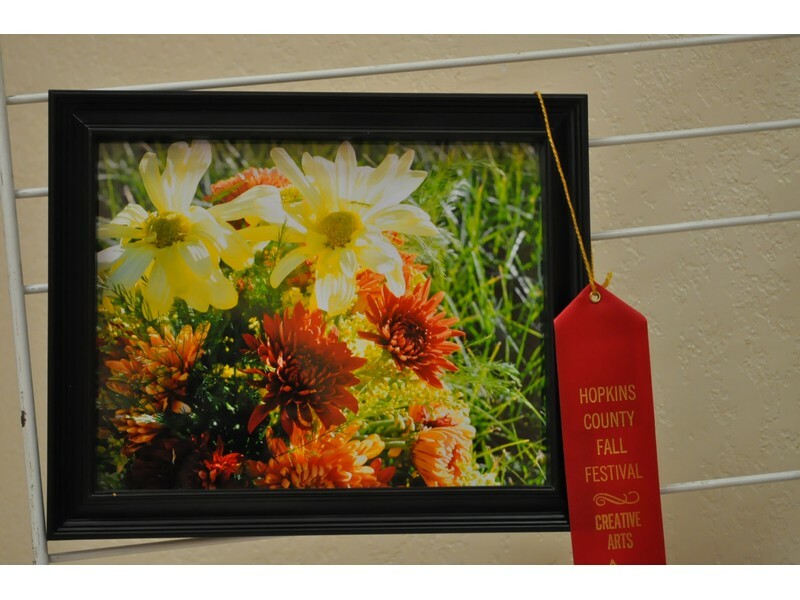 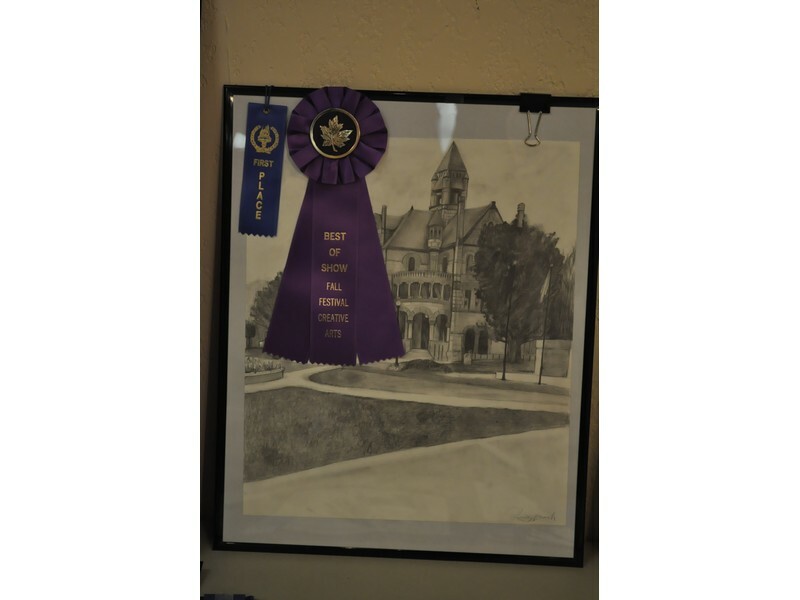 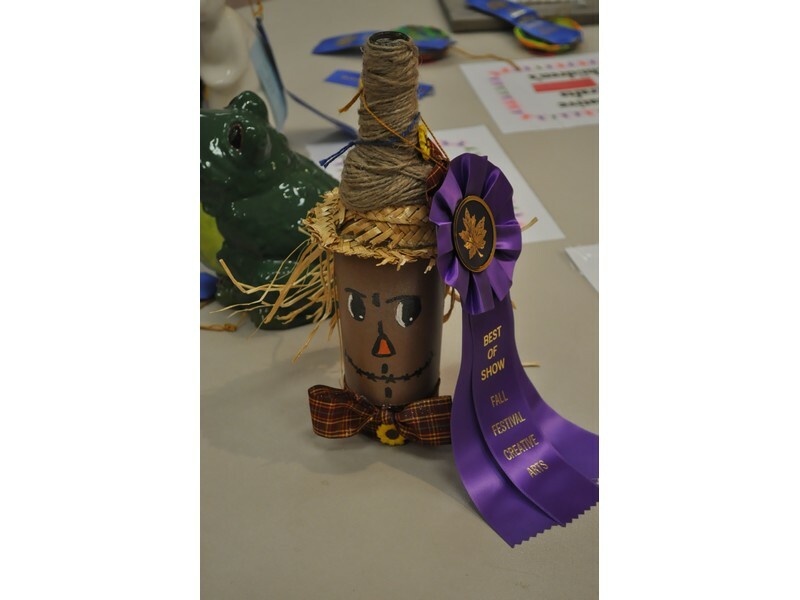 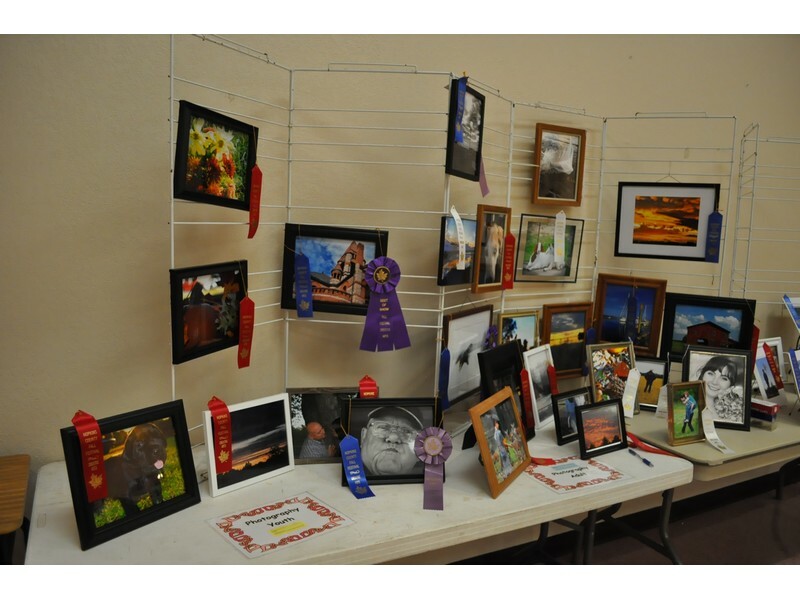 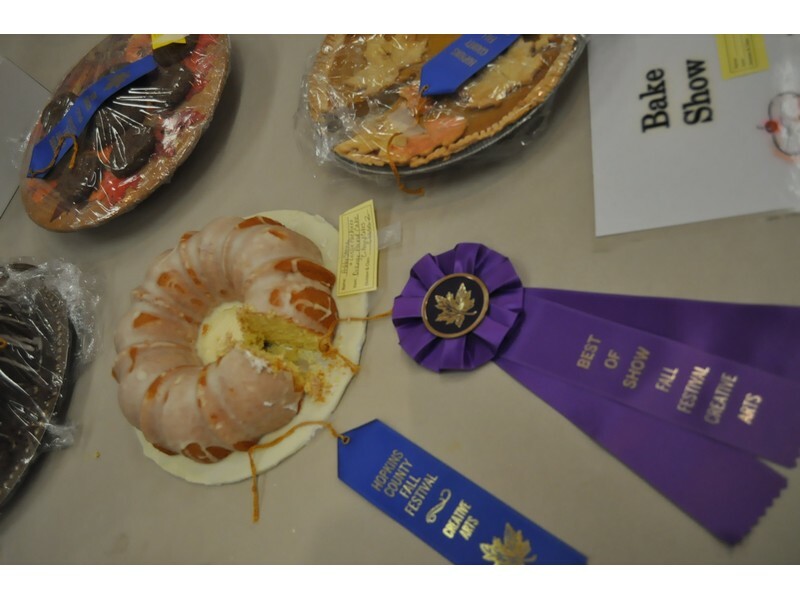 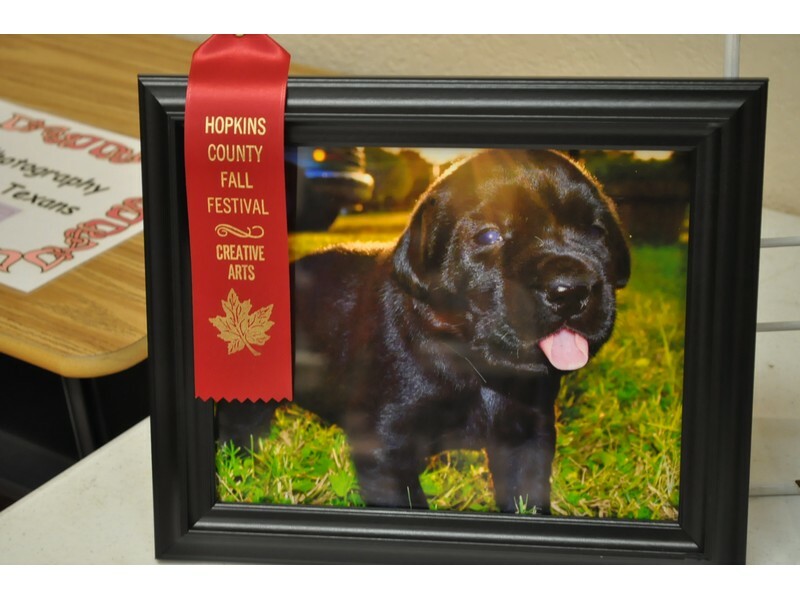 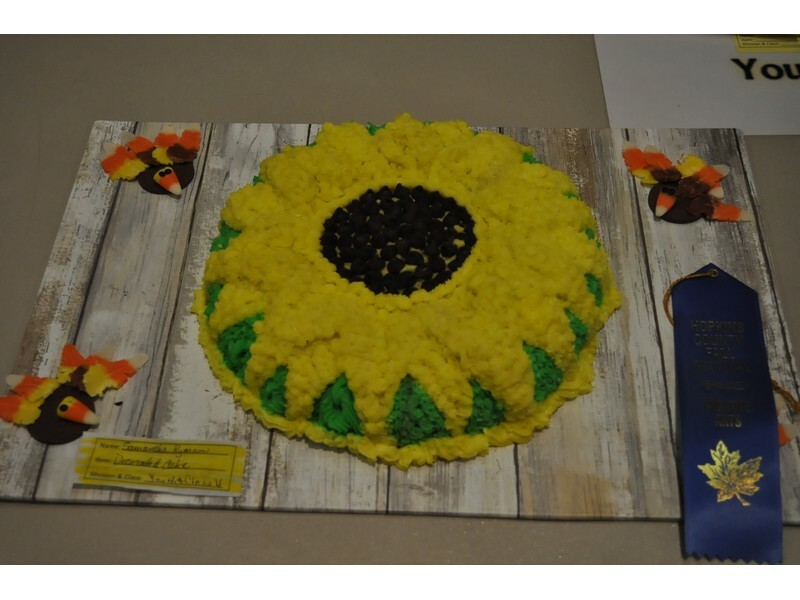 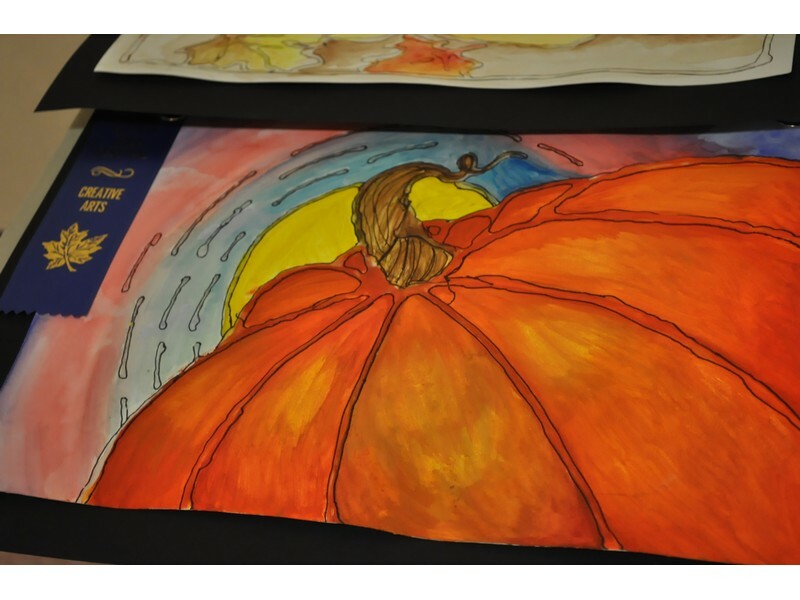 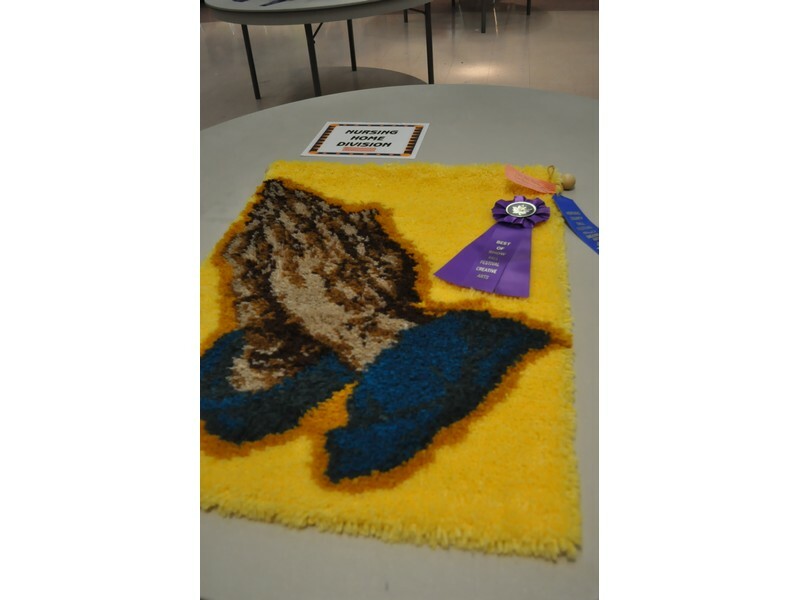 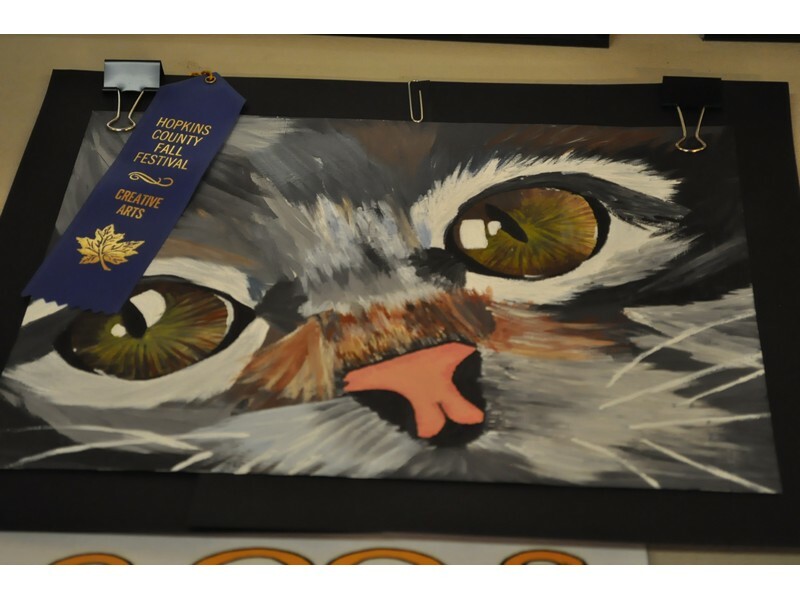 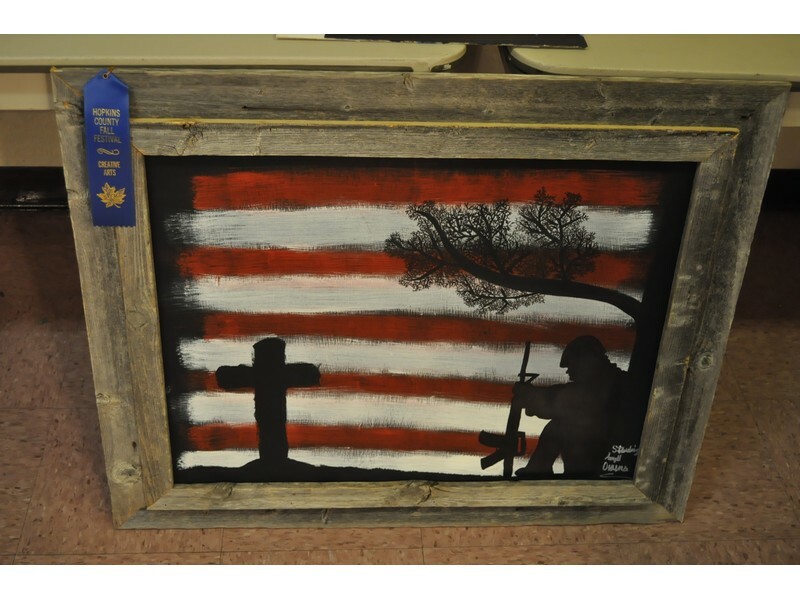 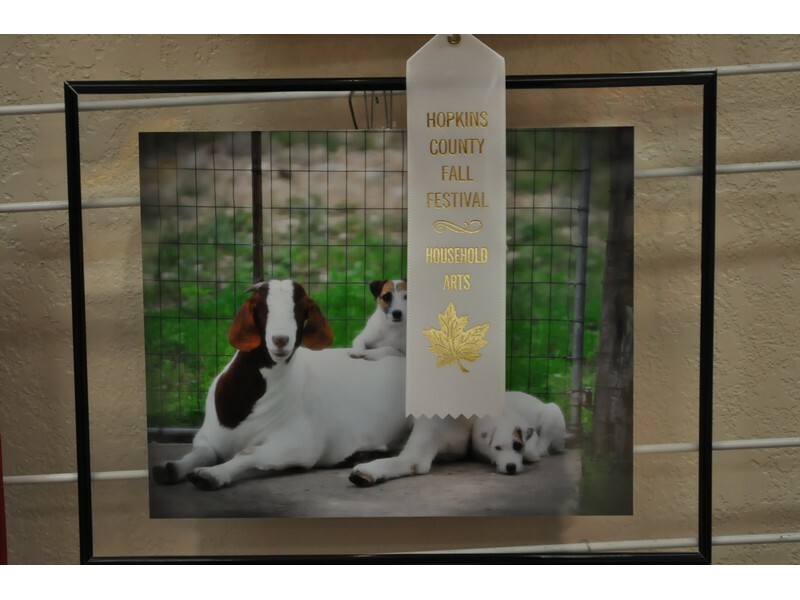 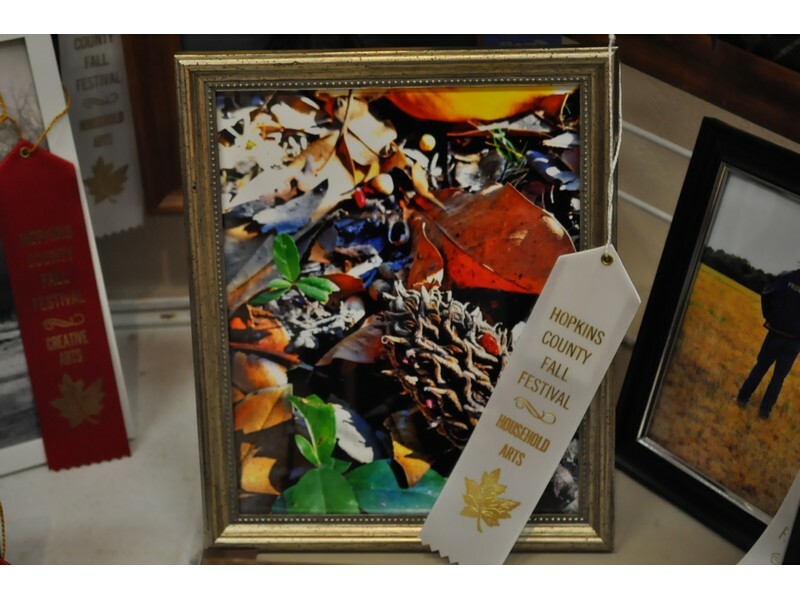 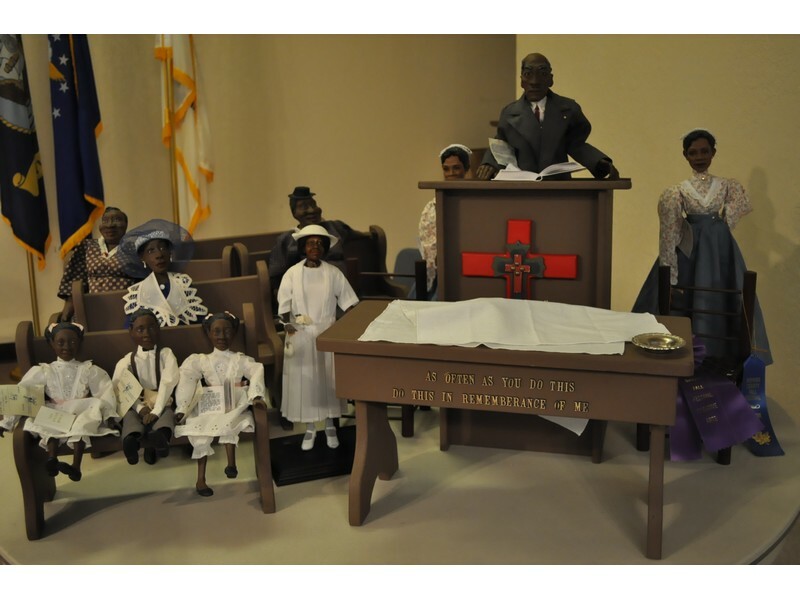 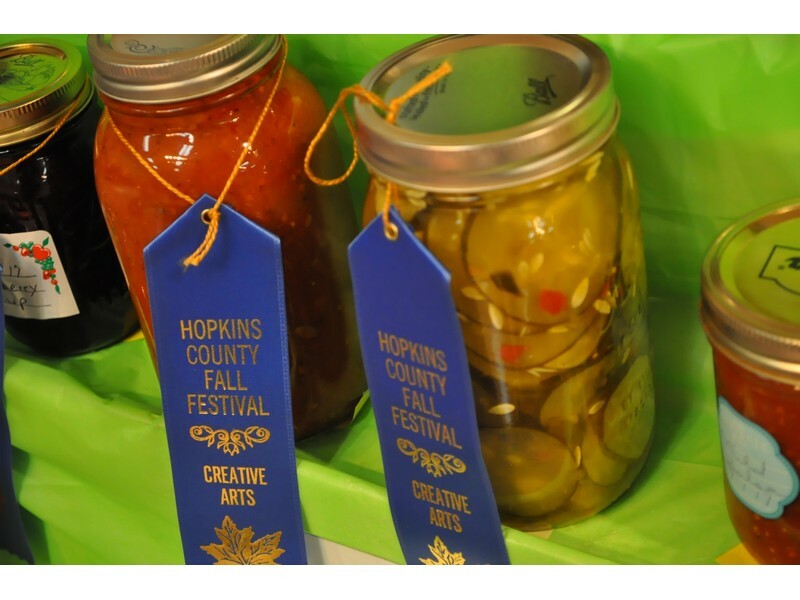 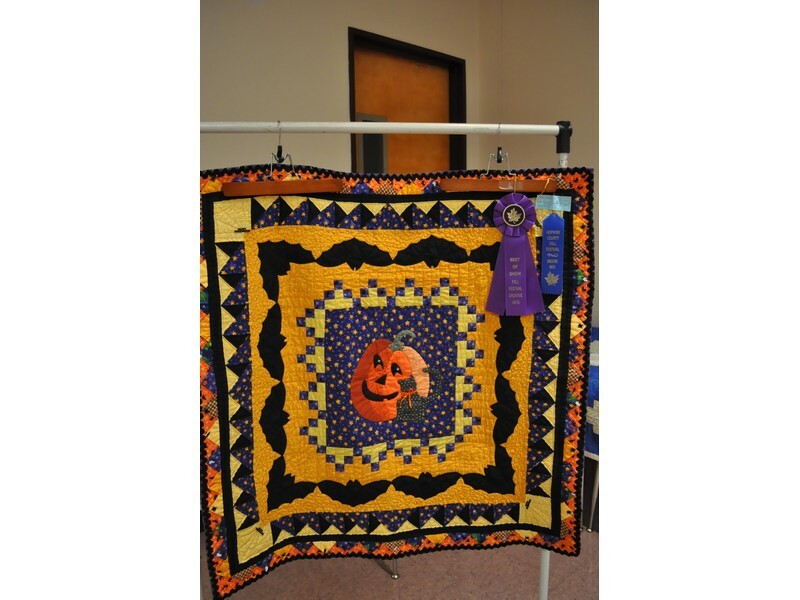 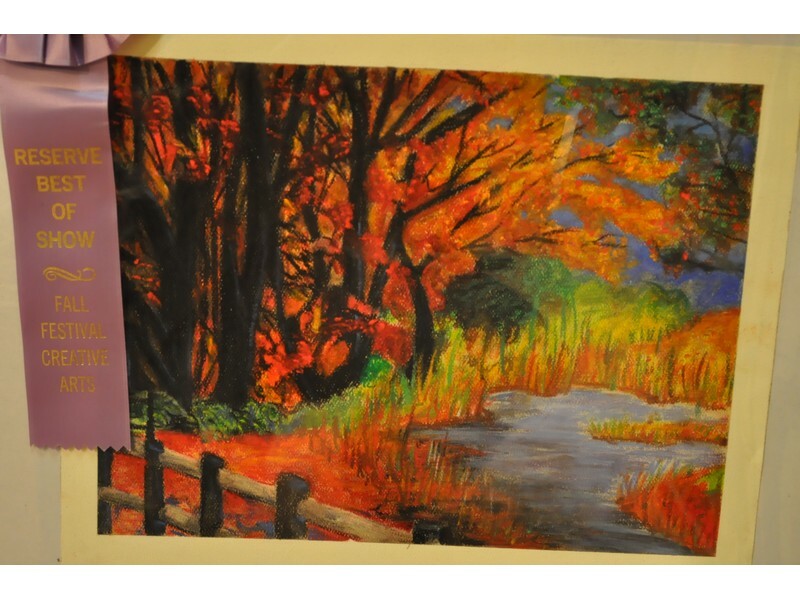 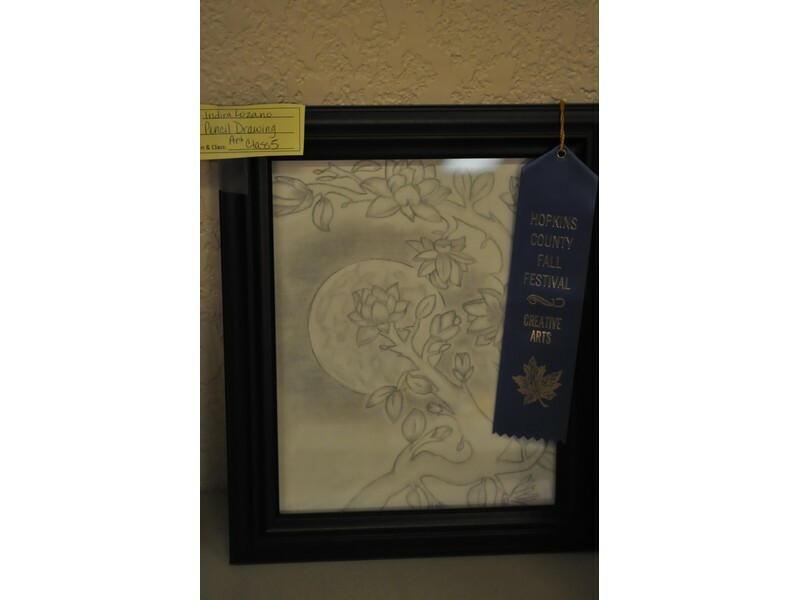 The 2017 Fall Festival Creative Arts Contest had 180 entries. 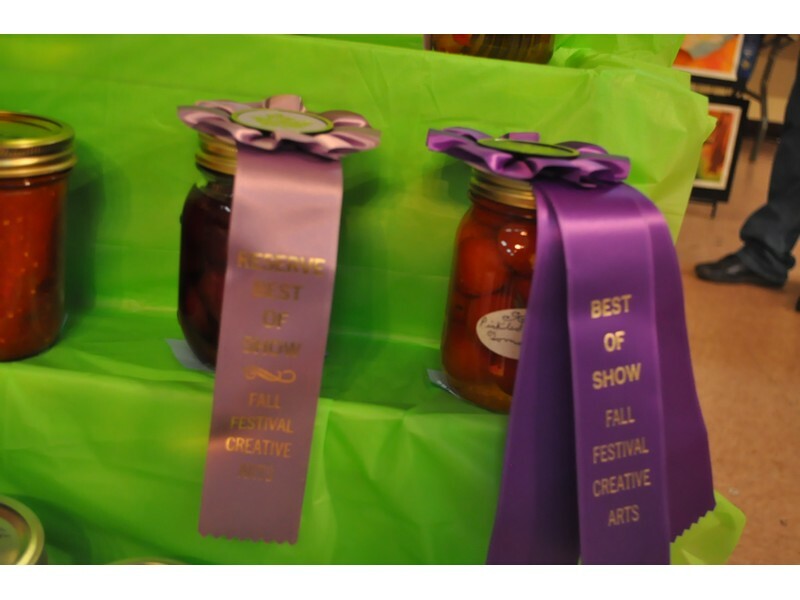 All blue ribbon entries were judged for Best of Show in age and category. 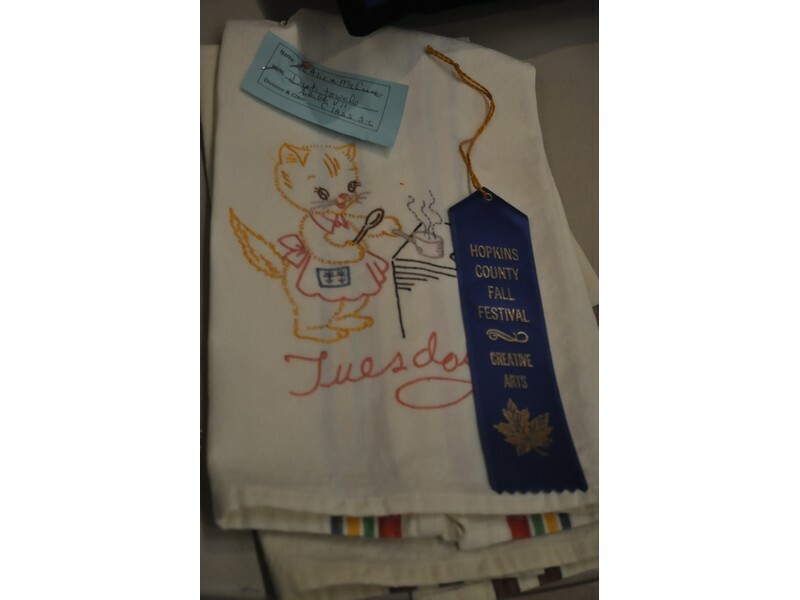 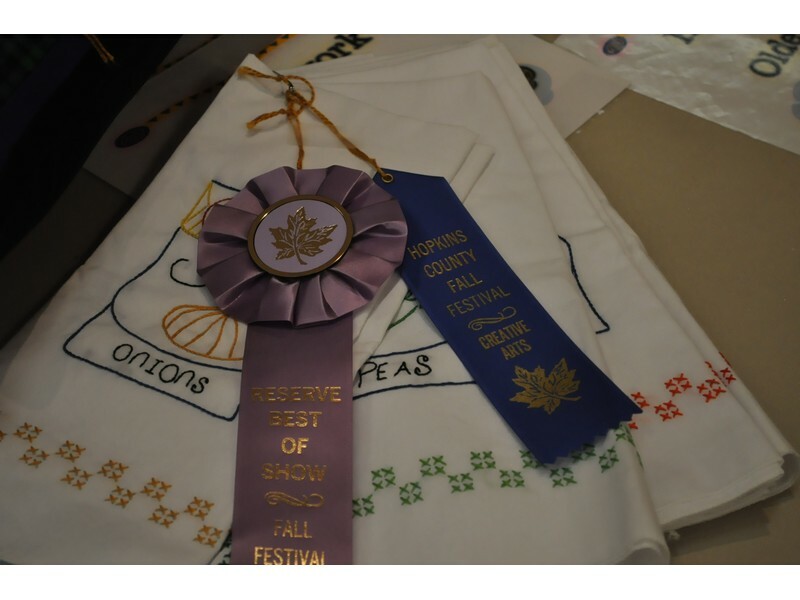 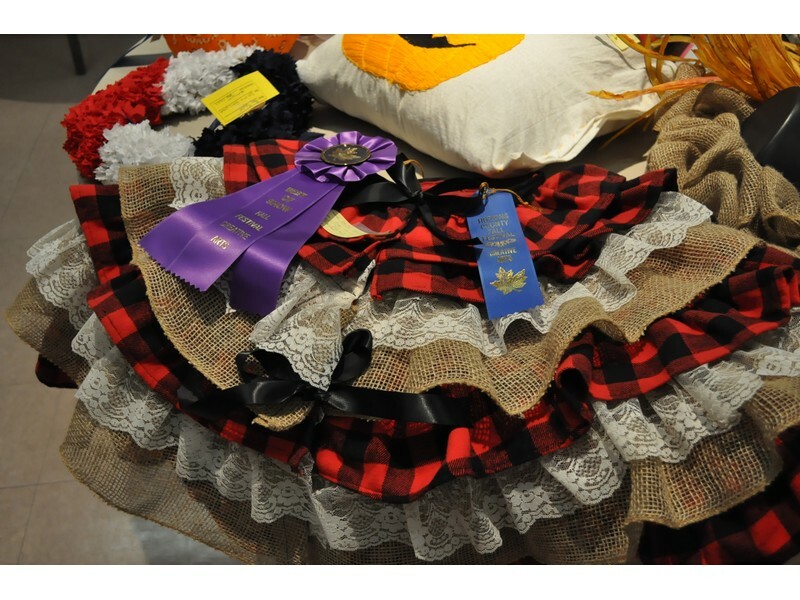 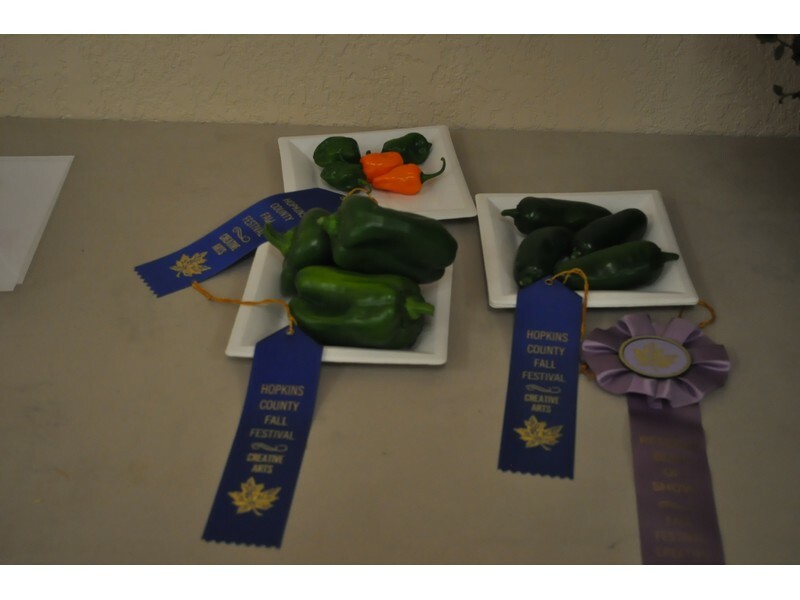 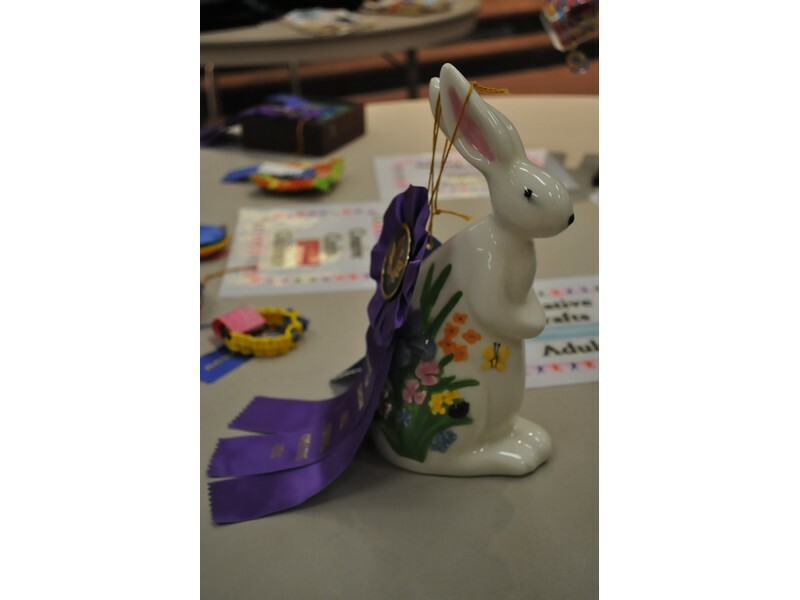 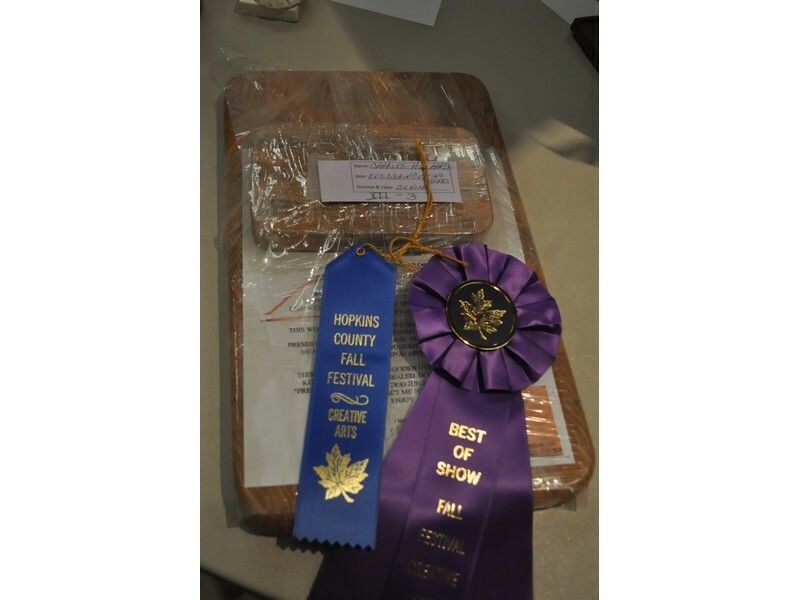 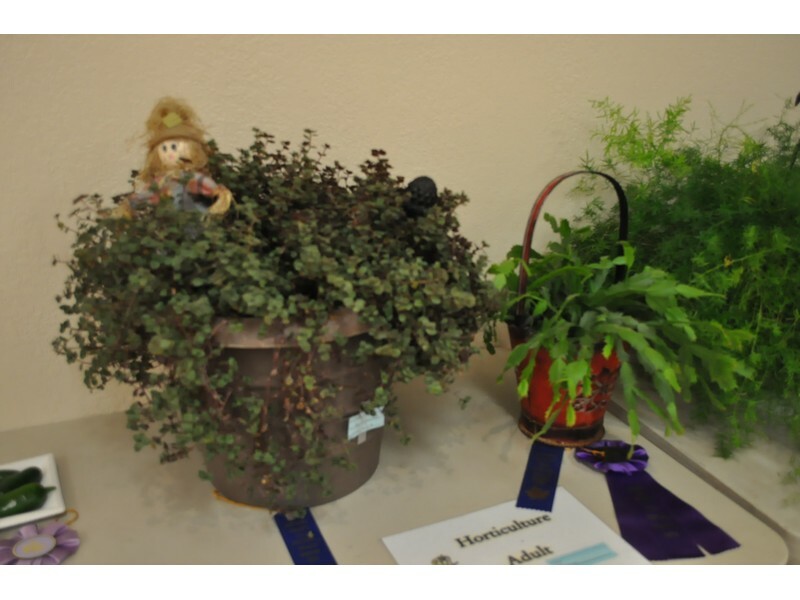 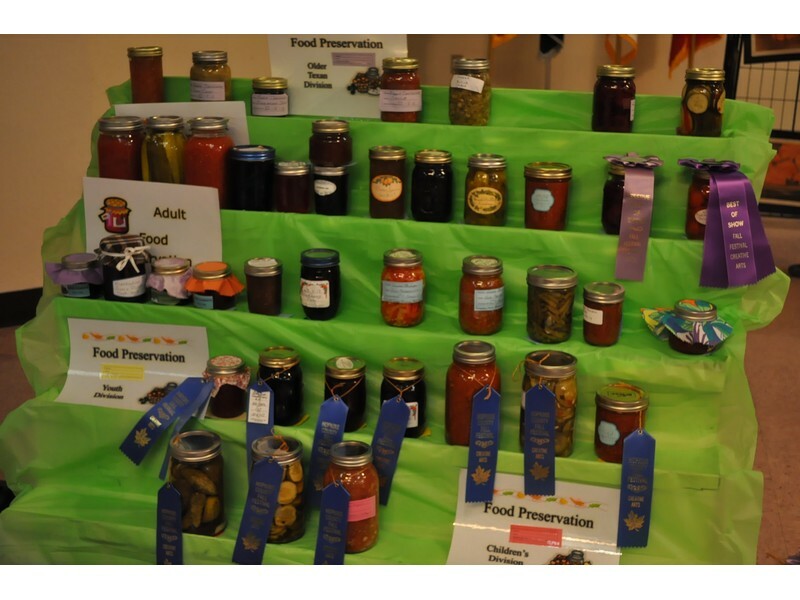 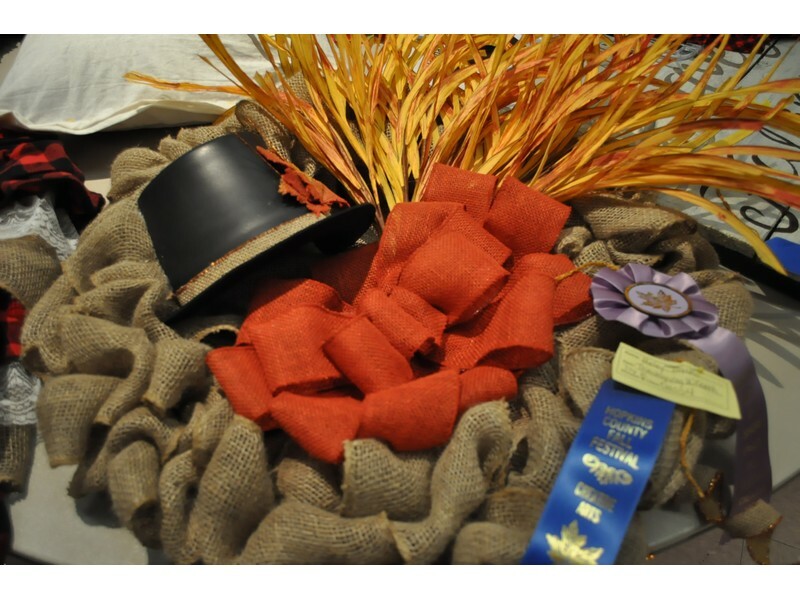 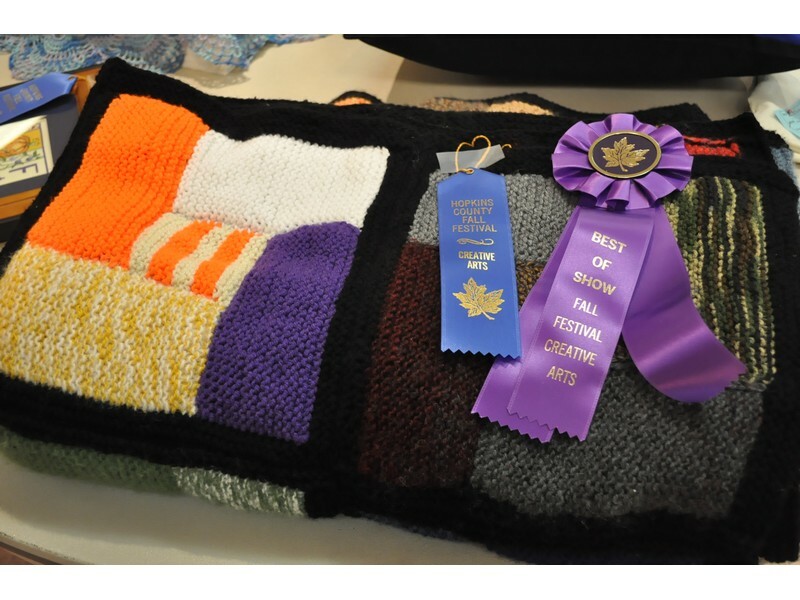 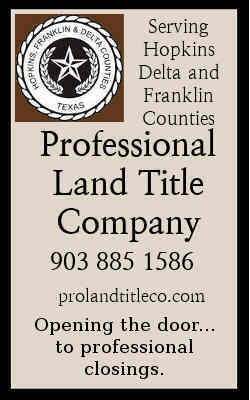 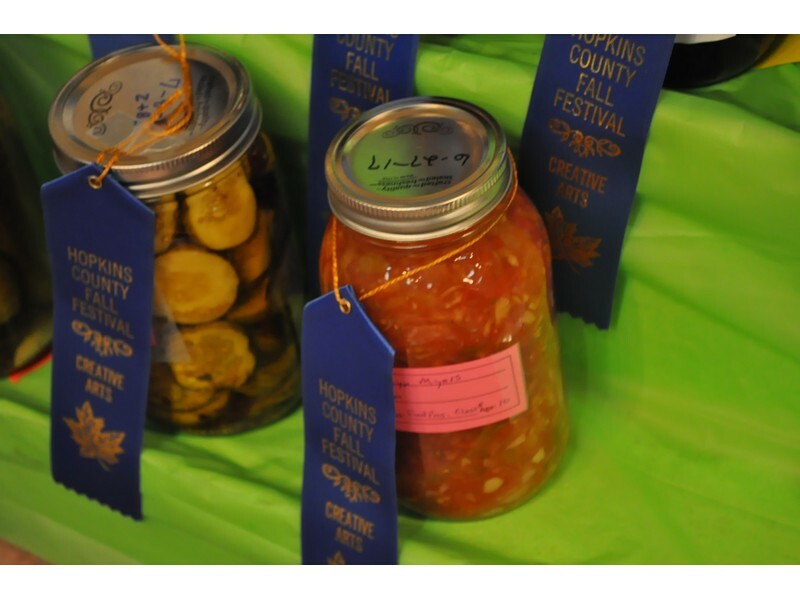 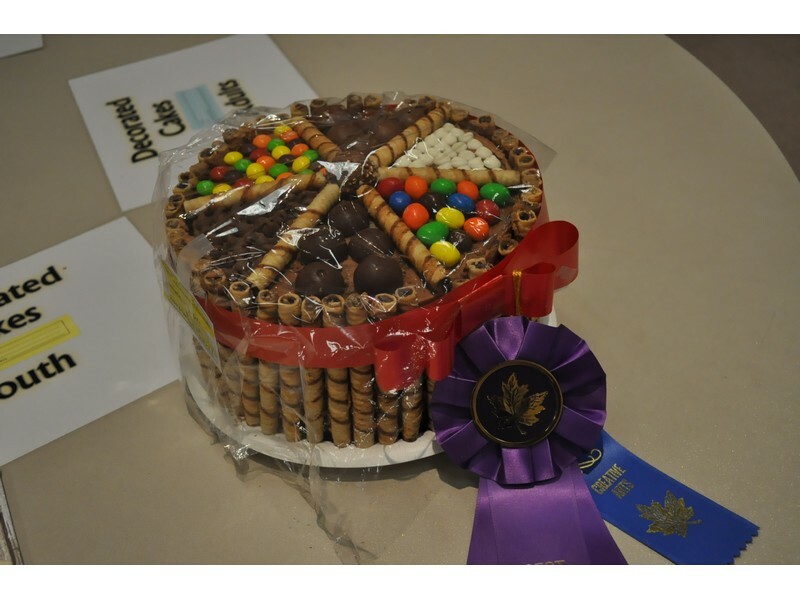 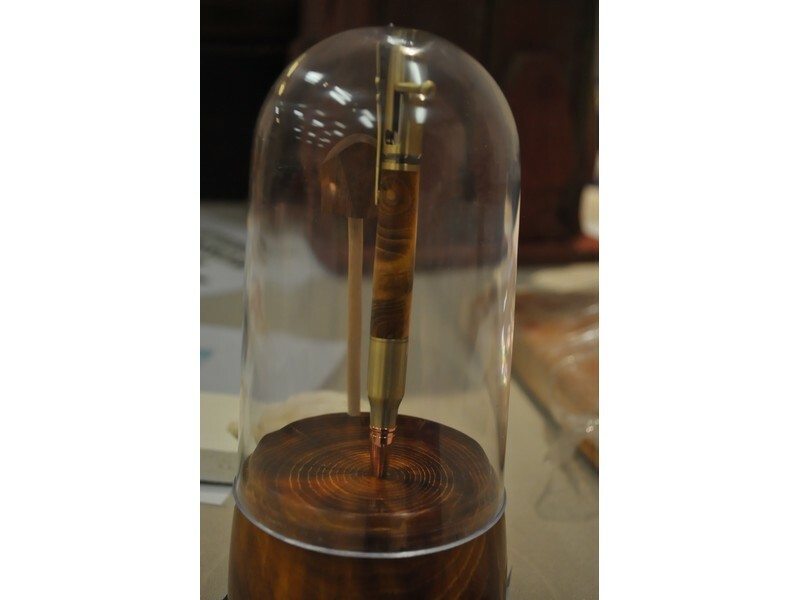 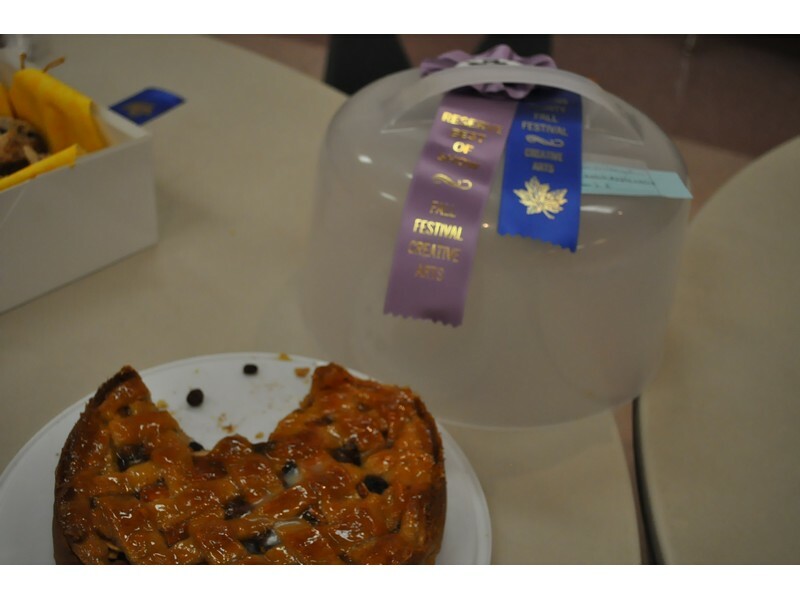 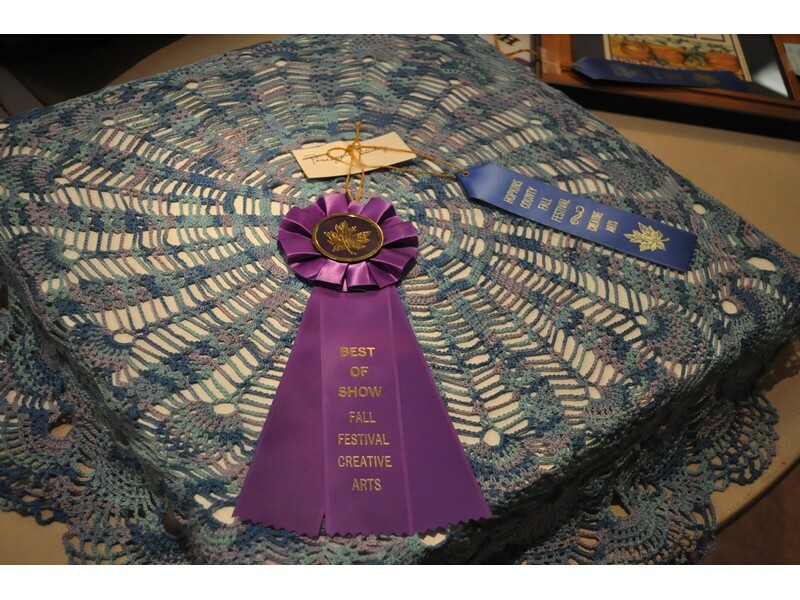 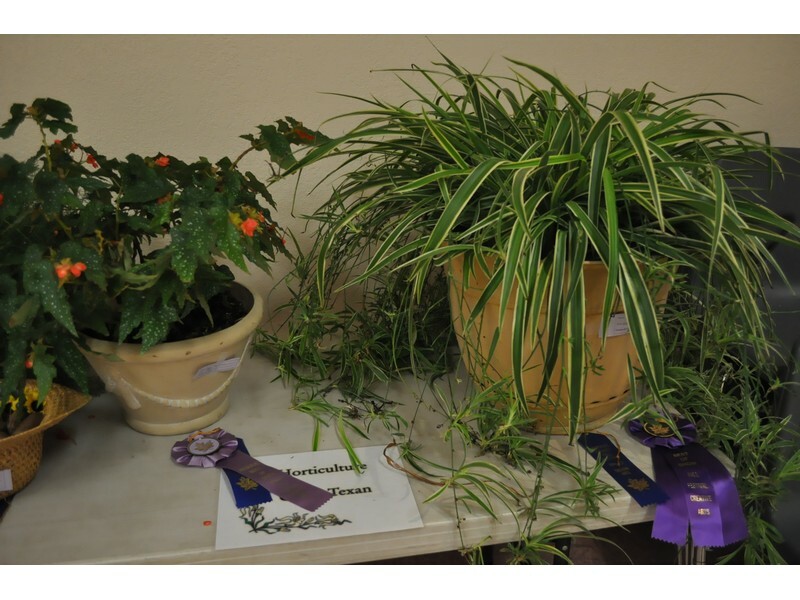 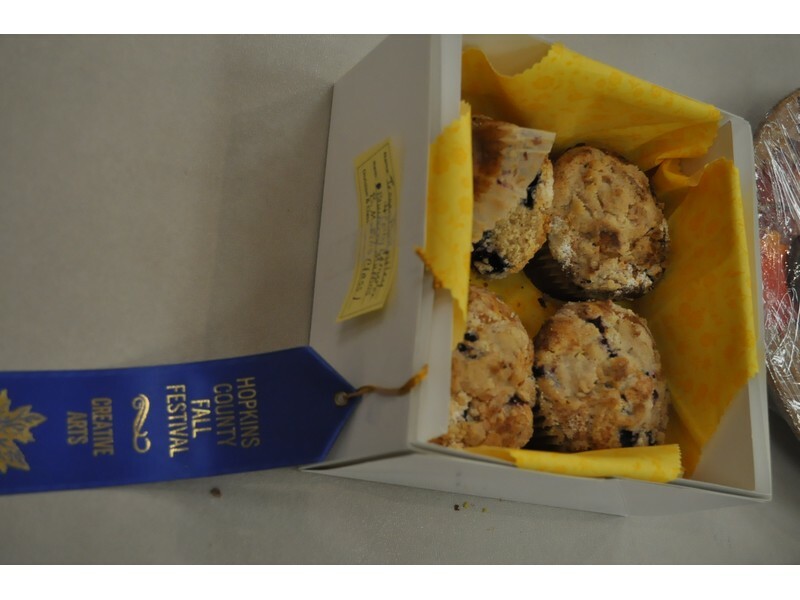 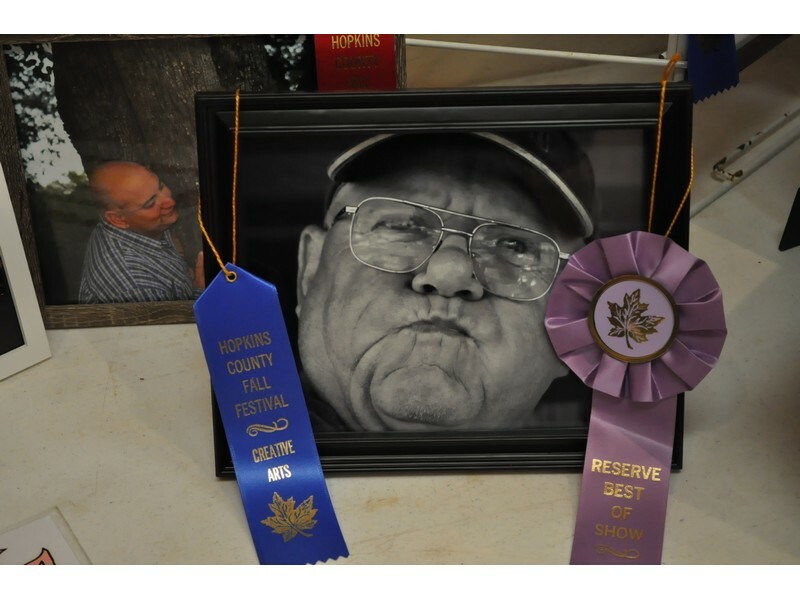 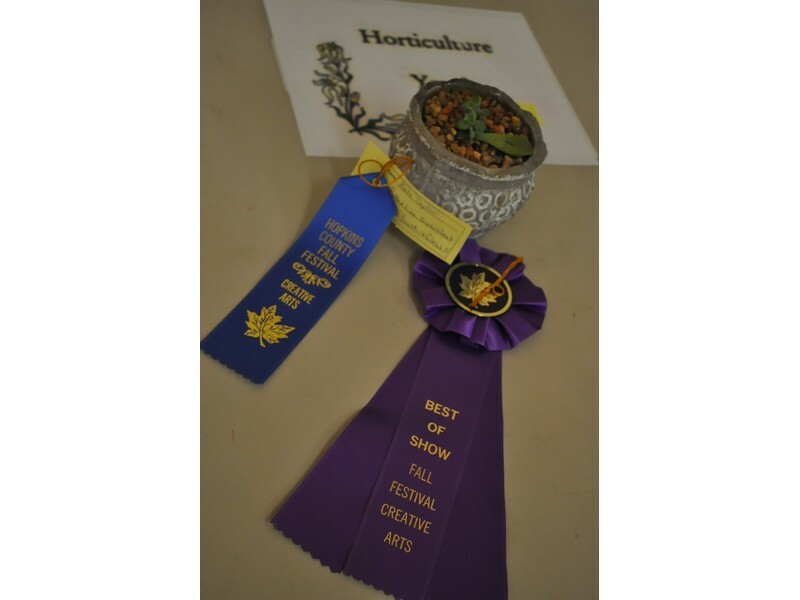 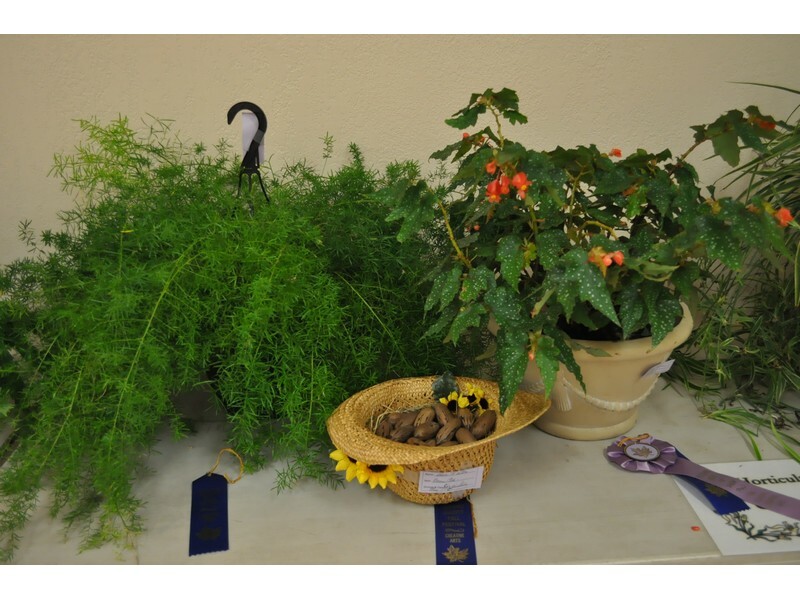 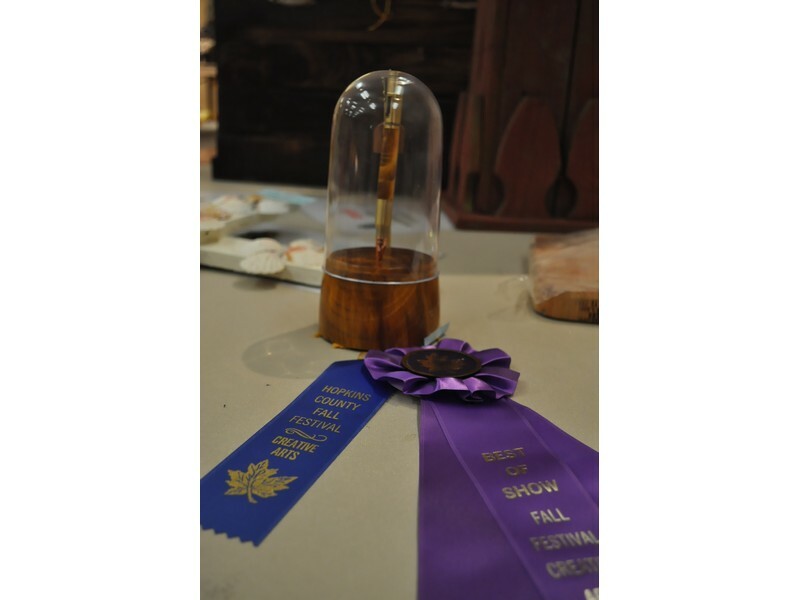 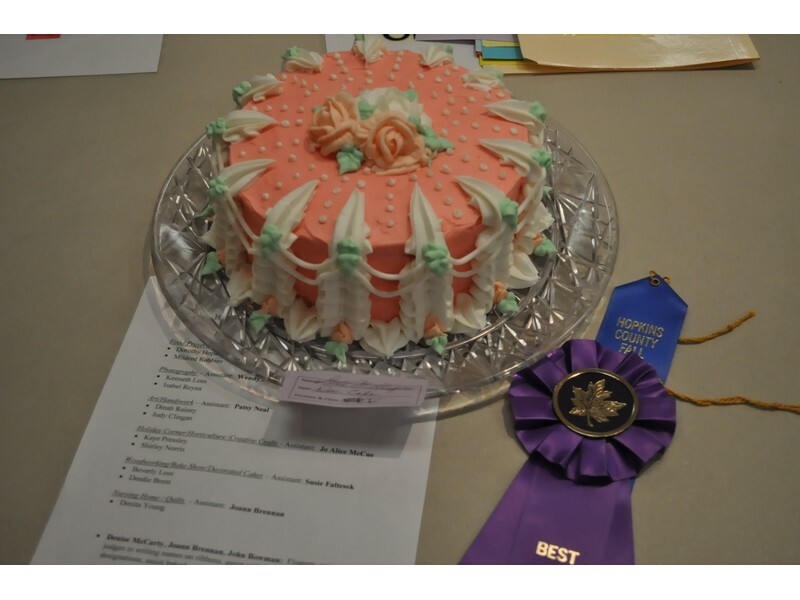 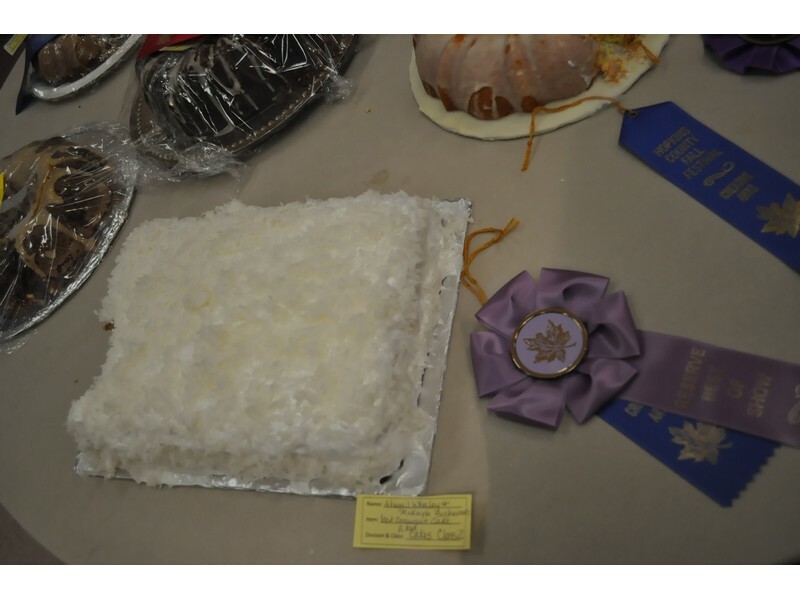 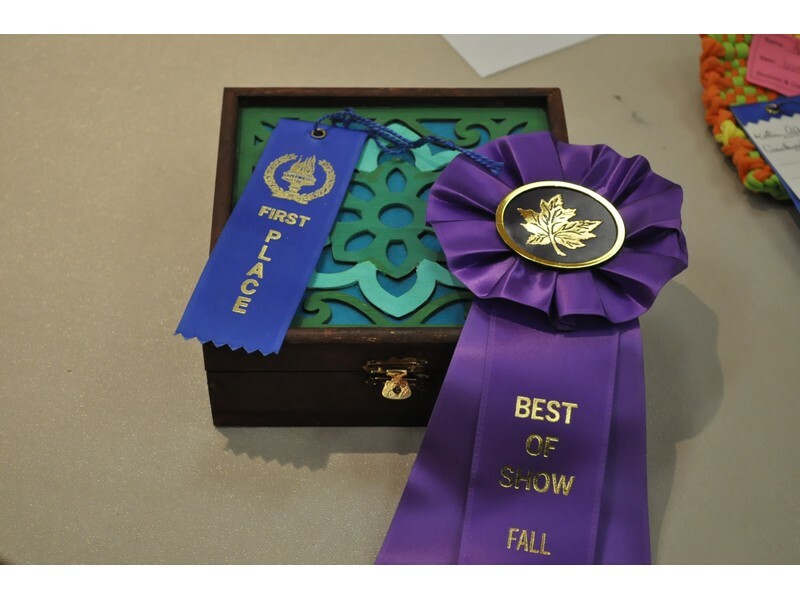 In cases where two entries were close, a Reserve Best of Show ribbon was also awarded.